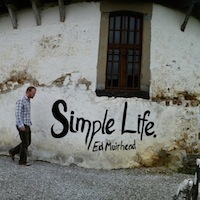 Welcome to Tattie Records, on Scotland's sunny east coast. 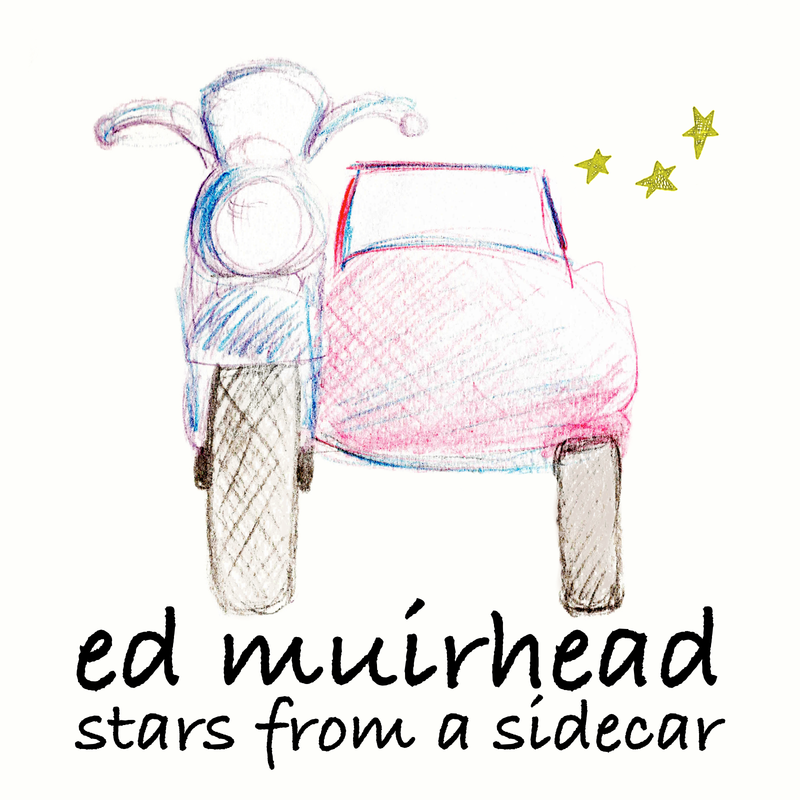 Tattie Records is a small record label based in Dundee on the east coast of Scotland. 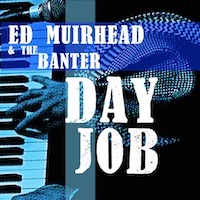 Day Job, by Ed Muirhead & The Banter. 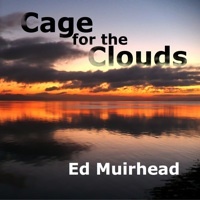 An album of original roots and blues. Includes High Girders - telling of the collapse of the world's longest bridge. New-fashioned folk songs, including Ballad of Lorraine and Frank, On Magdalen Green & Ode to the Kingsway. ...a voice that is rich, distinct, full of feeling and warmth.